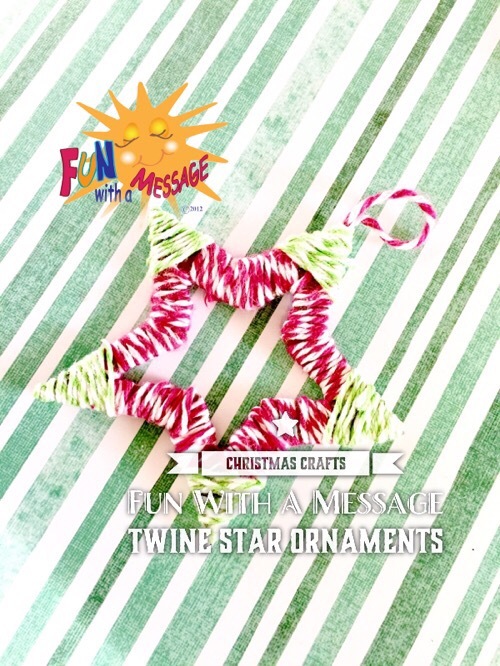 A fun and festive ornaments to decorate the Christmas tree or you can use it as a one of a kind gift tag. 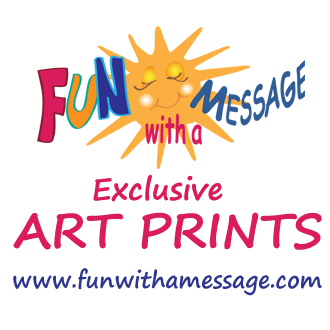 Don’t not forget to check out our Christmas Gift Guide on non – gift ideas for family, friends and neighbors. 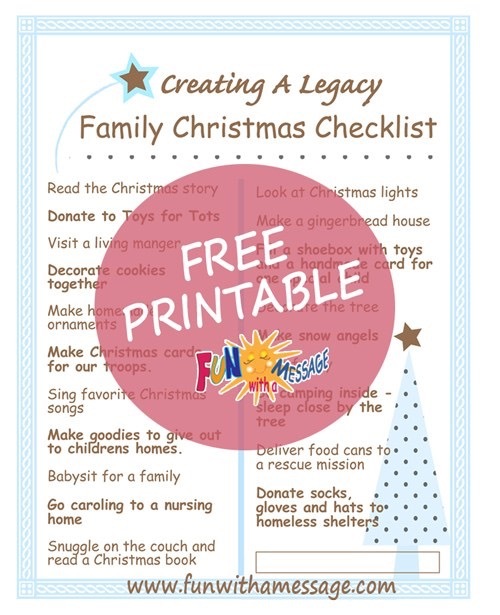 For a free Family Christmas printable checklist, see it here: Thoughtful Holidays. 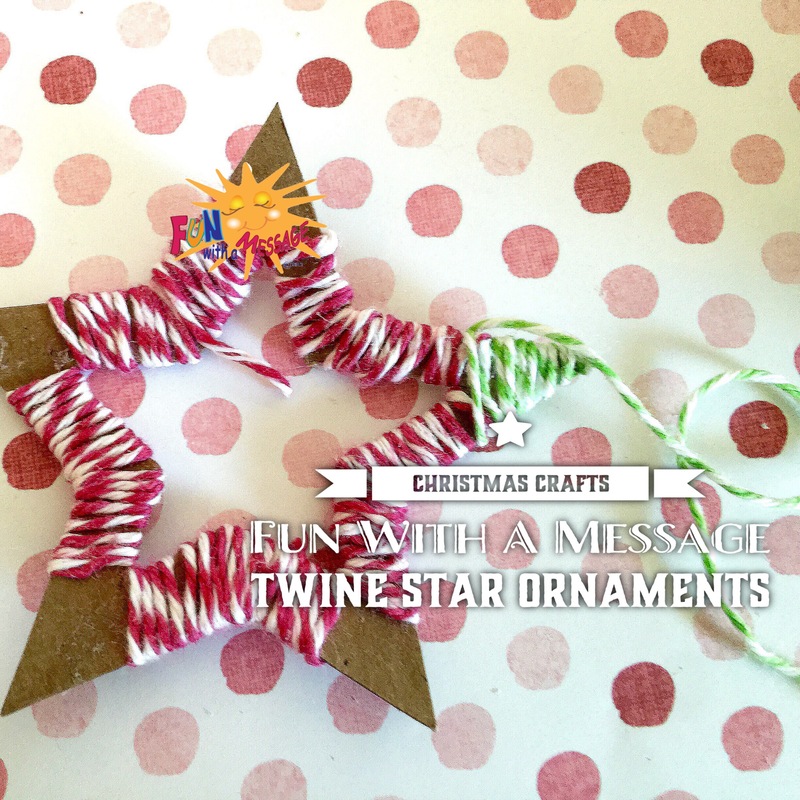 To make this little star ornament you can use any color of twine you have on hand. I think the more colorful the better. 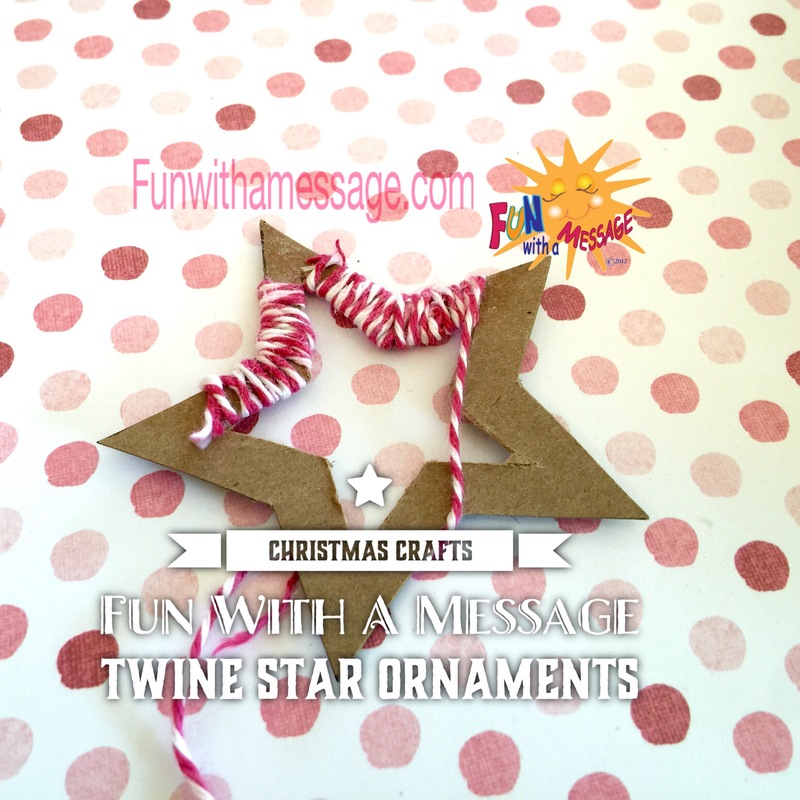 Draw a star on a piece of cardboard and cut the shape out. We used a star shaped cookie cutter. 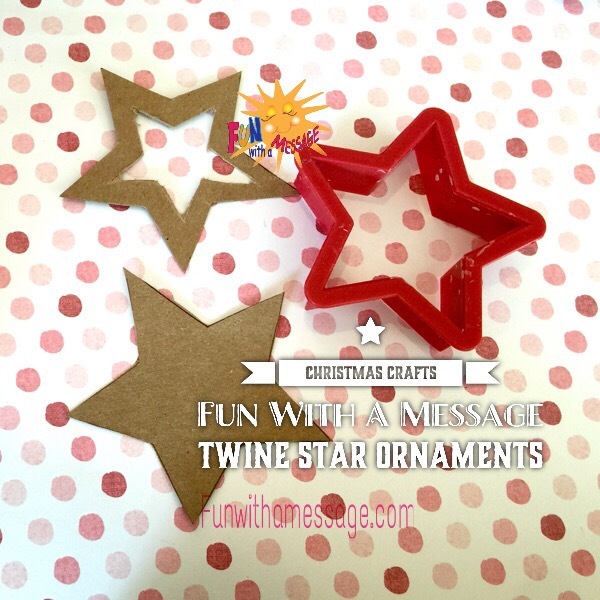 Some very useful cookie cutters for baking and crafting . 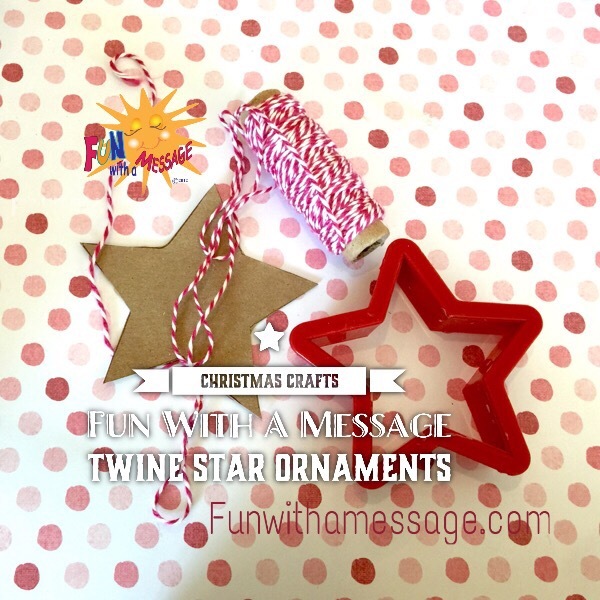 Rub a little bit of glue onto the cardboard and wrap the twine around. Keep wrapping twine until it completely covers the cardboard. 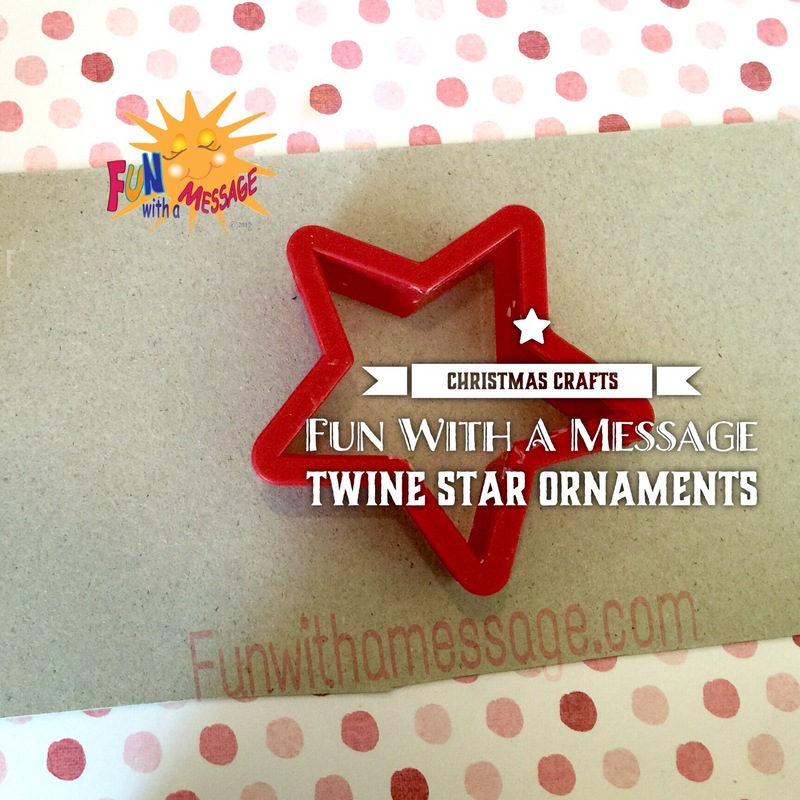 The points can be tricky so just apply glue and hold until it dries a bit. 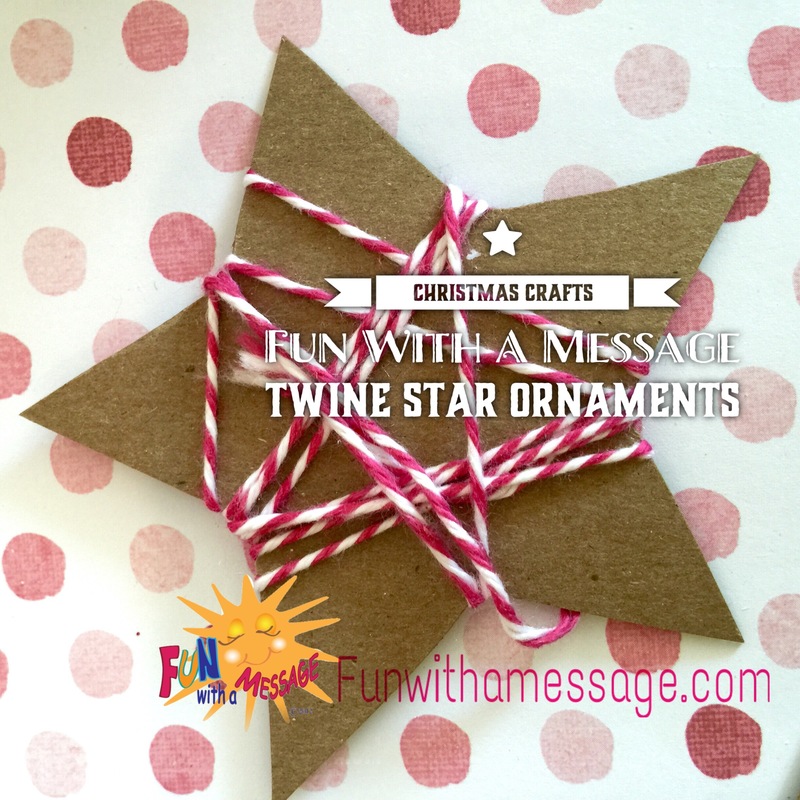 For the hallow star shape cut inside the star shape and then wrap it with red twine. Start wrapping the twine and add glue as necessary. 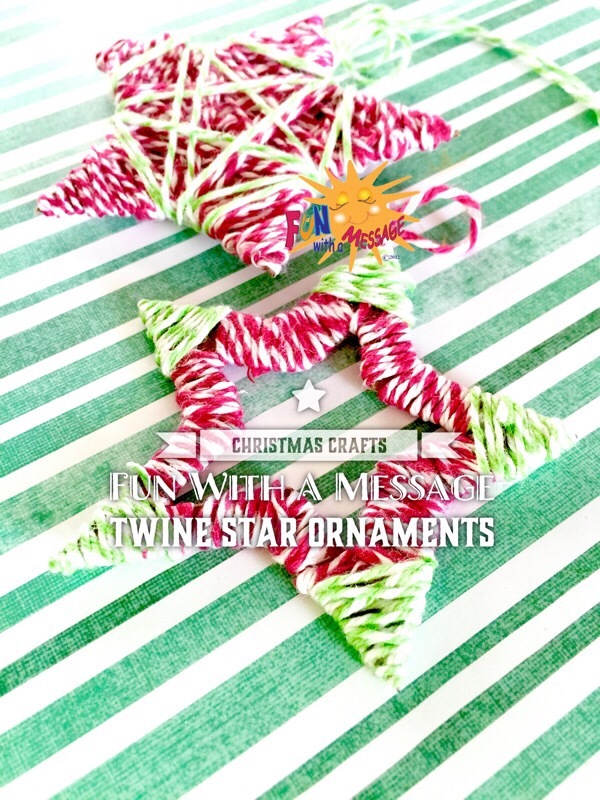 For this design you only need to wrap the inside of the star, as you will wrap the points with a different color twine. 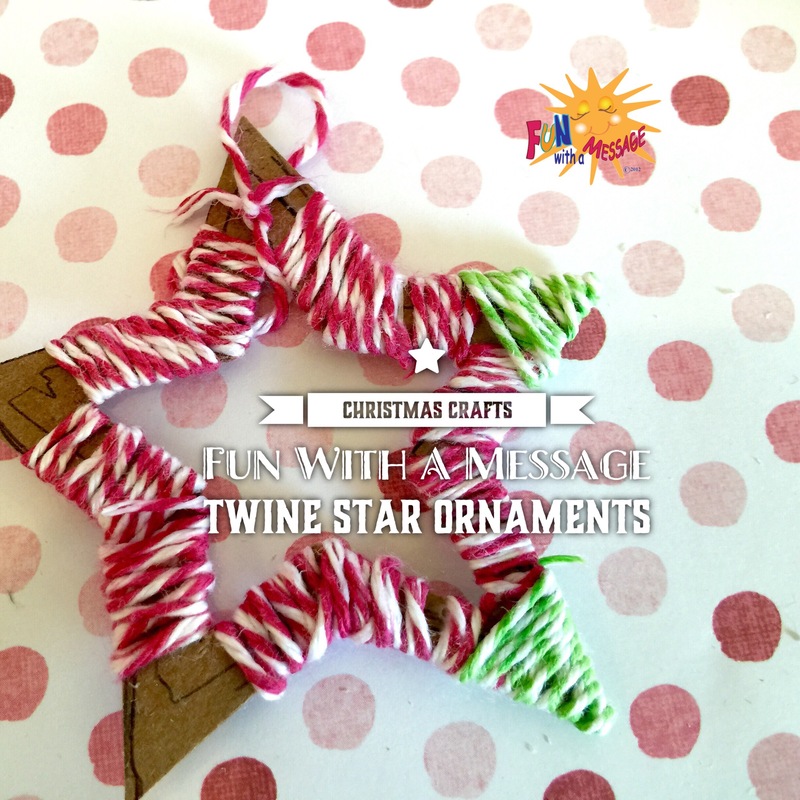 Make a loop with twine if you are going to hang the ornament. 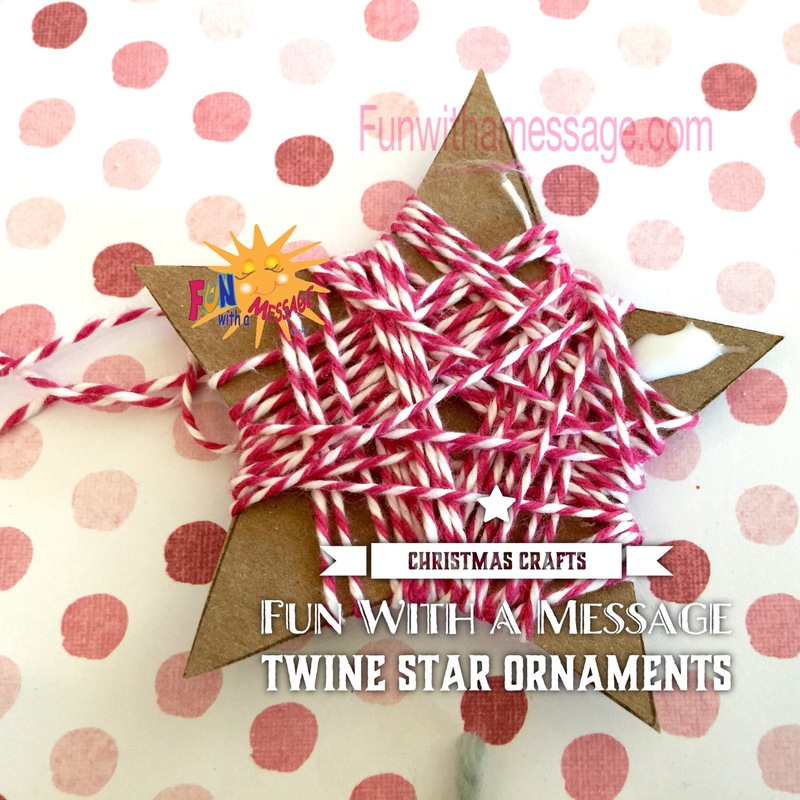 Once you finish wrapping the twine, let it dry for a bit so that the star points don’t come undone.